Our [ ] Sale is On. 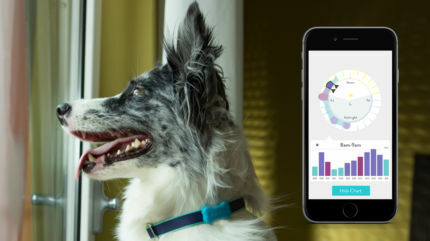 At FitBark, dog health and human health go hand in paw. Why? 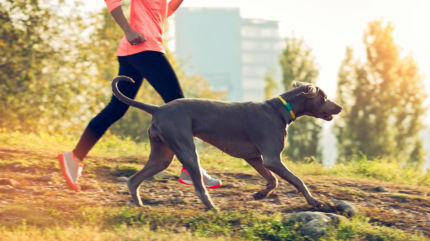 Because it’s so much more fun to get active when we do it with, and for, our dogs! 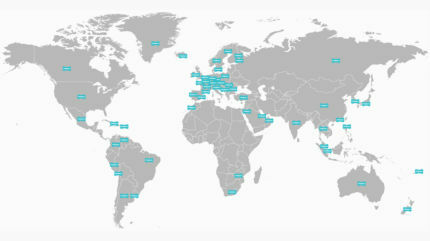 And you know who shares our mission? Animal Planet. 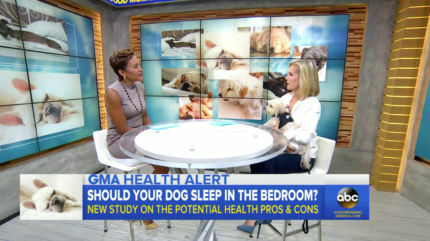 With 54% of US dogs affected, obesity is the single largest epidemic facing our pets today. 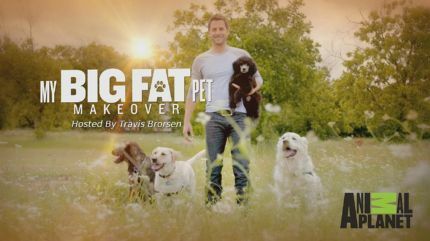 Watch how the FitBark platform helps get pets healthy in Animal Planet's new show “My Big Fat Pet Makeover.” And guess what? Clipping a FitBark to a pet's collar helps the humans in the show just as much as it benefits their pets! 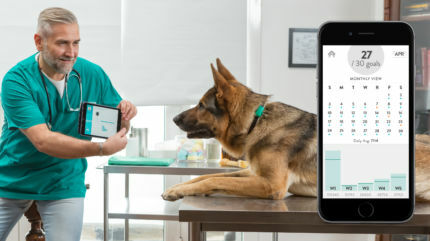 We built the FitBark 2 in collaboration with 45+ veterinary schools and research institutions that have been using our platform in clinical settings to address mobility issues, skin diseases, nutrition, cognition, vision and a wide variety of medical conditions. 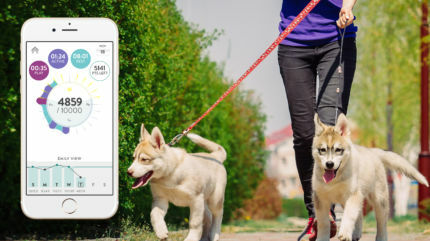 FitBark allows you to share your dog's information with your trainer or veterinarian to monitor orthopedic rehabilitation, osteoarthritis or changes in mobility. 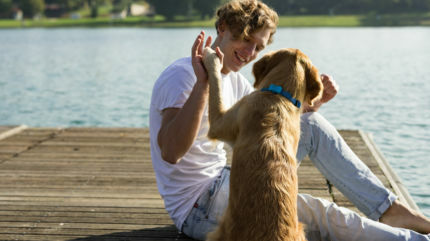 Ever trust other dog-loving humans to care for your pet? 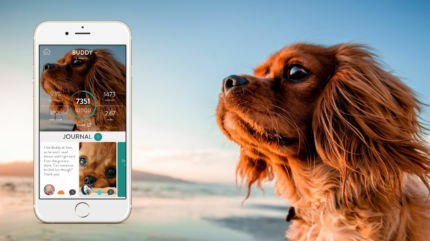 Rover.com or Dogvacay anyone? Pull up the daily view to see if you're getting what you paid for... or even just to find out if your kid walked the dog like he said he did! 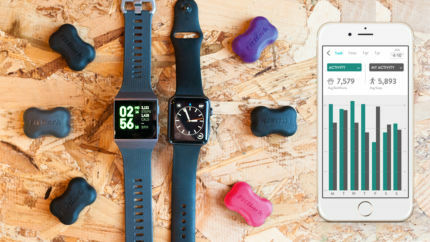 If tech details are your thing, you can check out the full specifications of the FitBark 2 below. 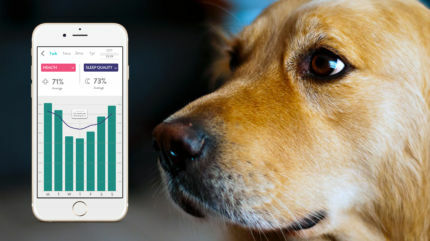 Since our launch in 2015, we have helped dogs and humans in 125+ countries get healthy together. Good dog people - our people - are everywhere! Ready to join in on the fun? Follow the links below to visit our store. You can talk to us at any time via our friendly Support Chat!